Age is just a number – a denial like this will only get you so far. Then, you begin to see one little sign after another. It starts with fine lines, wrinkles, and crow’s feet, and when it gets to your hands, you know it’s a big leap. Sorry to burst your bubble! Let’s tackle your hands for now. They need to be moisturized and hydrated a lot more than you do. Why? Because you wash them frequently, over time, they lose moisture and get wrinkly and unattractive. So, if you are starting early, always carry a hand cream around and moisturize your hands. Or go for an anti-aging hand cream that is the best thing that can happen to you. How do you choose? We have rounded up a list here – take a look. This hand cream is formulated with unique ingredients like the extracts of southernwood plants that are a natural blend of sugars and polyphenols that enhance and repair the skin’s natural moisture barrier. 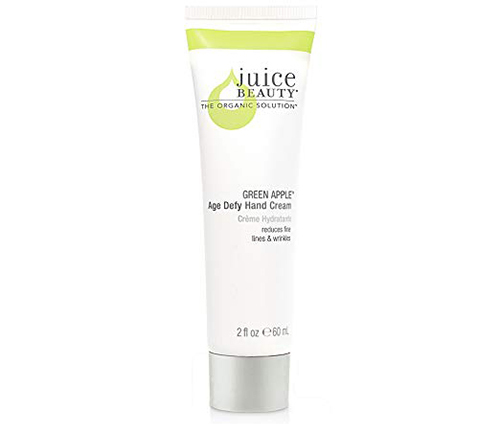 It is highly rich in antioxidants that leave you with healthier, soft, and wrinkle-free skin. 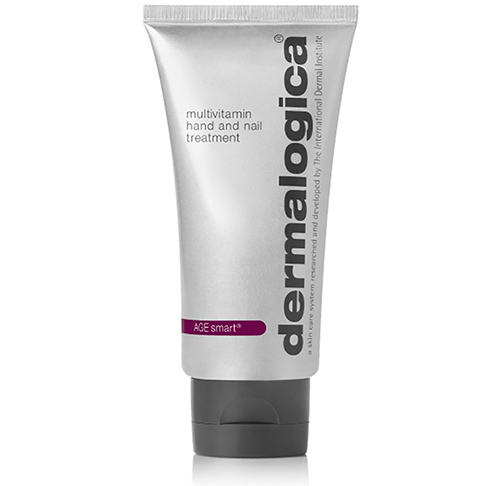 Dermalogica Age Smart Hand And Nail Treatment is infused with retinol acids that improve blood circulation and stimulate collagen production, which is a concern for aging skin. Additionally, it has hyaluronic acid and vitamin C that aid skin health. It is non-greasy, gets absorbed easily, and does the job amazingly well. Pamper your hands with this antioxidant-, peptide-, and moisture-rich, anti-aging cream formula. It protects your skin from free radical damage, reduces the appearance of wrinkles and dark spots, and improves the elasticity of your skin. 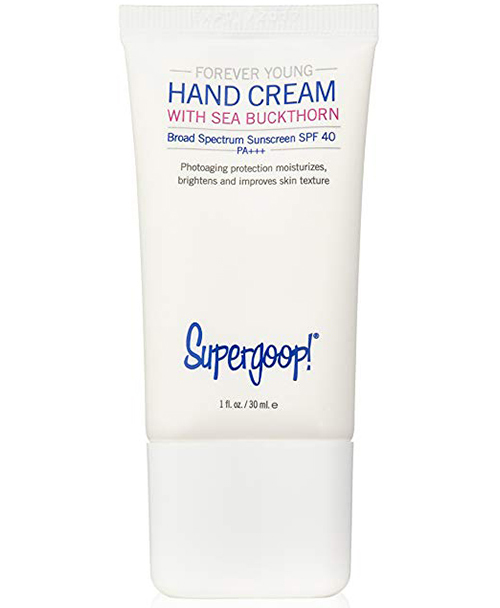 This volumizing hand cream fights the signs of aging and replenishes your skin with the moisture it needs. It is uniquely formulated using volumizing spheres and hyaluronic acid with patented NIA-114 technology that nourish the skin and improve its elasticity. 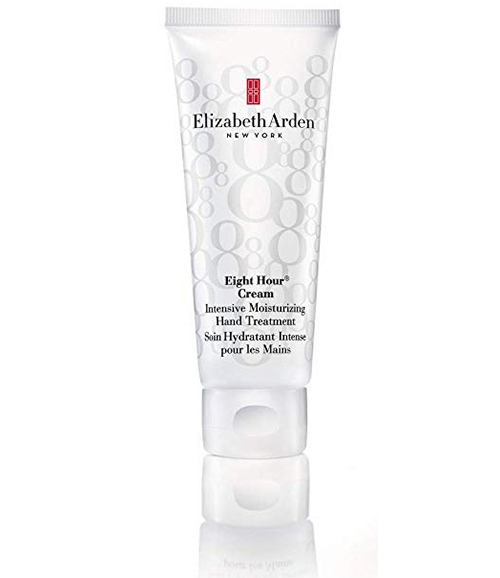 Elizabeth Arden Eight Hour Cream Intensive Moisturizing Hand Treatment stands true to its name and nourishes and hydrates your skin for the longest time. It also has a soothing effect and calms your skin from the burning sensation caused due to environmental exposure, parched skin, or even cuts and burns. 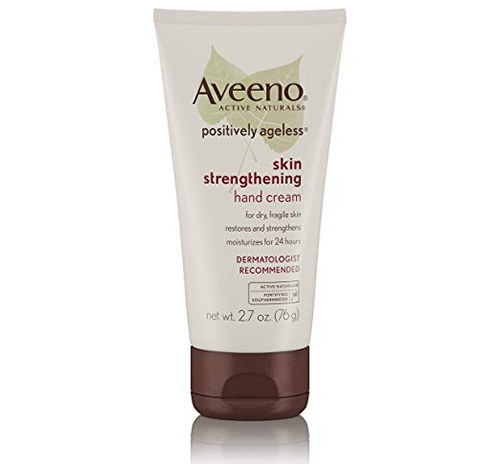 The skin-strengthening humectants moisturize flaking skin without making it feel greasy. 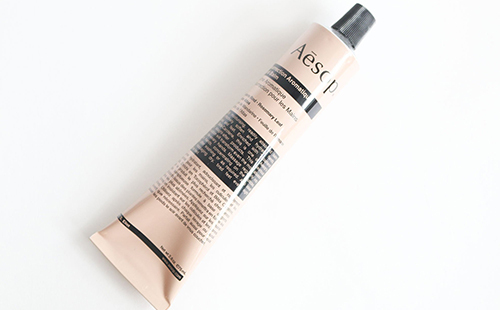 A hand cream that intensely hydrates your hands without being greasy is a blessing. It contains probiotic strains that protect your skin’s dermal layers from irritants in soaps, chemicals, and other harsh pollutants you are exposed to every day. Its unique formula replenishes the good bacteria while vitamins A and C and 18% shea butter nourish your skin. A lightweight formula that acts like a magic wand from head to toe is here. It is one cream-fit-all solution that works for your hands, chest, and neck. 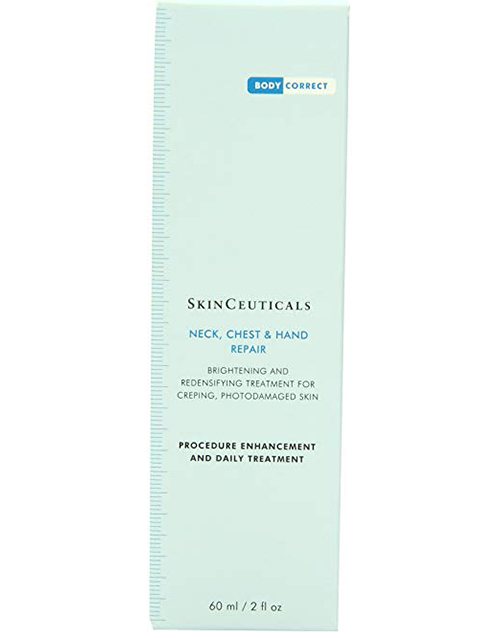 It hydrates and repairs sun-damaged skin and reduces sun spots and discoloration while improving the texture of your skin. A hand cream that not only moisturizes your hands but also protects them from sun damage is finally here. Our hands and feet get exposed to sun, pollution, and heat, leading to uneven skin tone, sun damage, etc. This cream is formulated with meadowfoam, argan oil, eucalyptus, and other subtle fragrances like cardamom and tangerine that nourish, soothe, and soften your skin. Aesop is a highly sought-after personal care brand because of its all-natural ingredients. The hand cream is loaded with antioxidants and is one of their bestsellers. It contains active botanicals and natural ingredients like lavender, citrus, and rosemary that fortify your hands and cuticles. 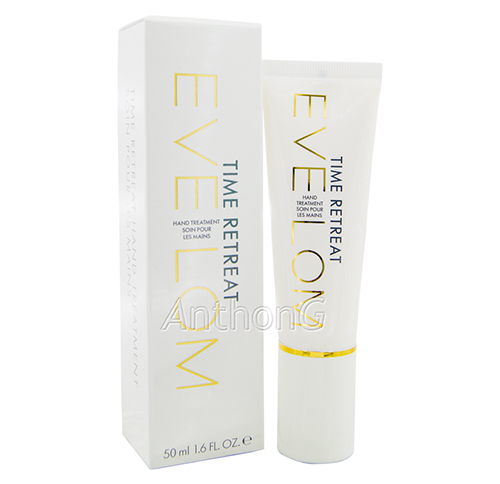 Time Retreat Hand Treatment is a lavish addition to your skin care regimen that you cannot miss out on. 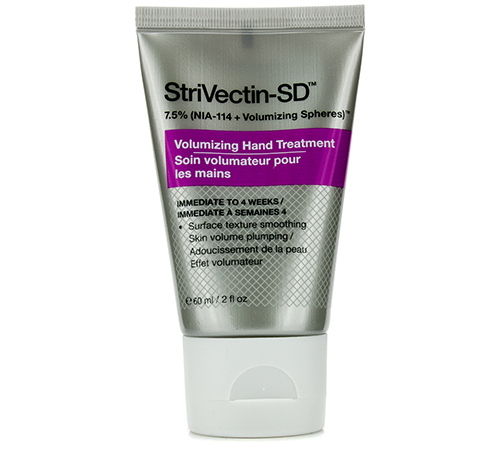 The revitalizing hand soothing formula smoothes out wrinkles, reduces the appearance of fine lines and creases, and works as a skin tone corrector. The Liposome Encapsulated Retinol in this cream helps with skin tightening, boosts collagen production, and keeps your hands hydrated for the longest time. Gone are the days when a generic product that said hand cream stood tall. Anti-aging hand creams are formulated using ingredients that genuinely do the job for you. 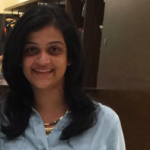 So, when you are an investing in a hand cream, look for something that is more than just a basic moisturizer. Are you big on hand creams? Have you been considering buying one? What do you think? Let us know by dropping in a message in the comment section below.